My new book, A Mother's Secret, is out on April 7th! You are here: Home / A Mother's Secret / My new book, A Mother’s Secret, is out on April 7th! My new book, A Mother’s Secret, is out on April 7th! And it is available to pre-order now! Here’s what it’s about …. 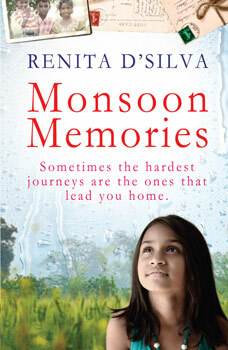 Previous: The Indian Edition of The Forgotten Daughter is out now! Thanks for launching new book A Mother’s Secret.. 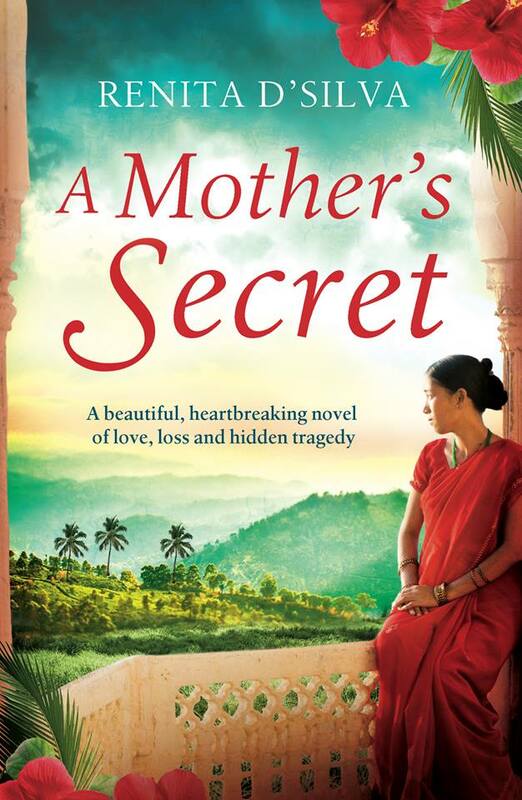 I have been lucky enough to read a proof copy of ‘A Mother’s Secret’ and have already posted my feedback to Netgalley. Just wanted to say thank you for such an amazing and beautiful piece of writing. I feel a better person for having read it and being immersed in its many characters. I enjoy reading about all the exotic foods within the chapters of your books and would love to see a future book include some recipes as an addition at the back. 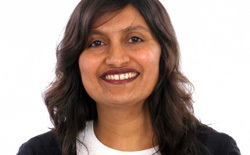 Having never been to India or tasted anything other than the food prepared by my local Indian takeaway I would love a chance to taste some of what I have read about. Dear Helen, Thank you SO much for this beautiful message! It is nerve-racking waiting for initial feedback but this lovely message has made my week. Thank you! I will definitely take your suggestion on board and include some recipes in my next book. 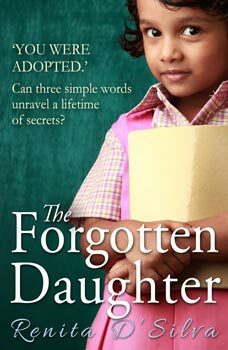 Also, my second book, The Forgotten Daughter, does have some recipes in one of the character, Shilpa’s sections. Thanks again. You have made my day and week special. Hope you have a good week too.